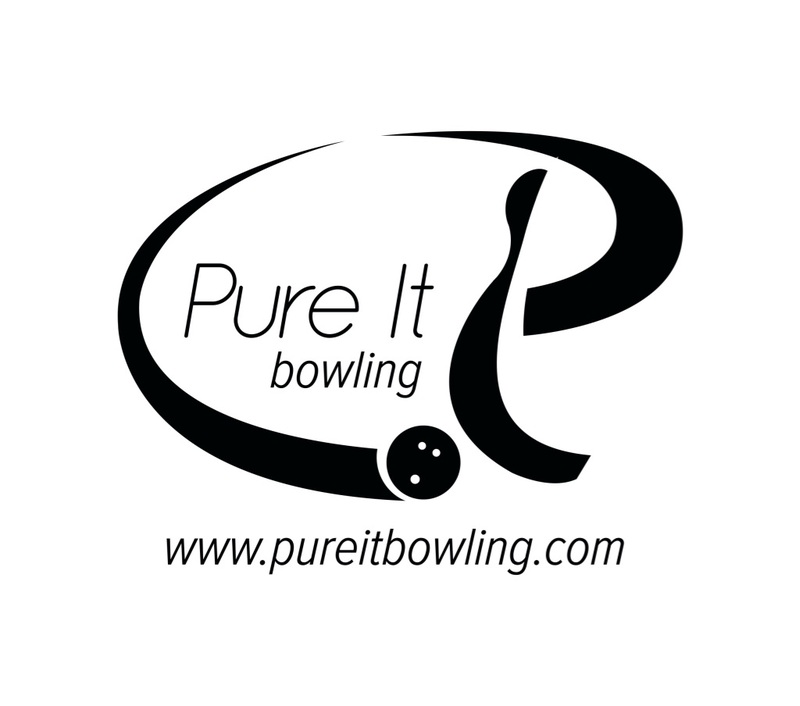 TamerBowling.com proudly sponsored the Pure It Pro Shop Event #3 at Cedar Lanes in Lebanon, PA on September 19, 20, and 21, 2014. 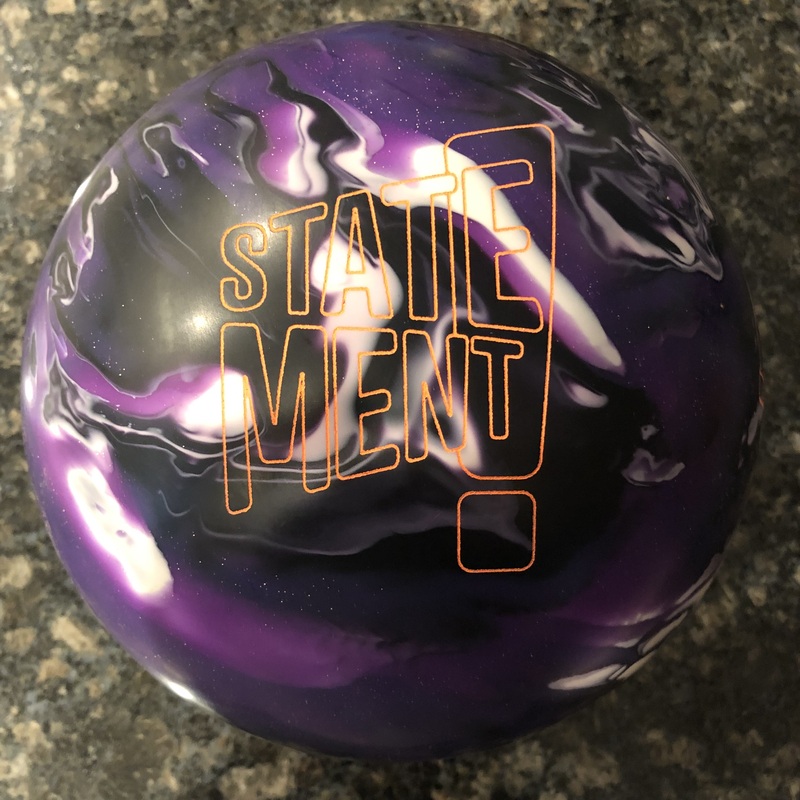 As you may know, Pure It Pro Shop and Jeffrey Smith have partnered with TamerBowling.com to bring you the latest bowling ball reviews. They sponsor our efforts by providing bowling equipment and drilling services that help us bring the reviews to you. 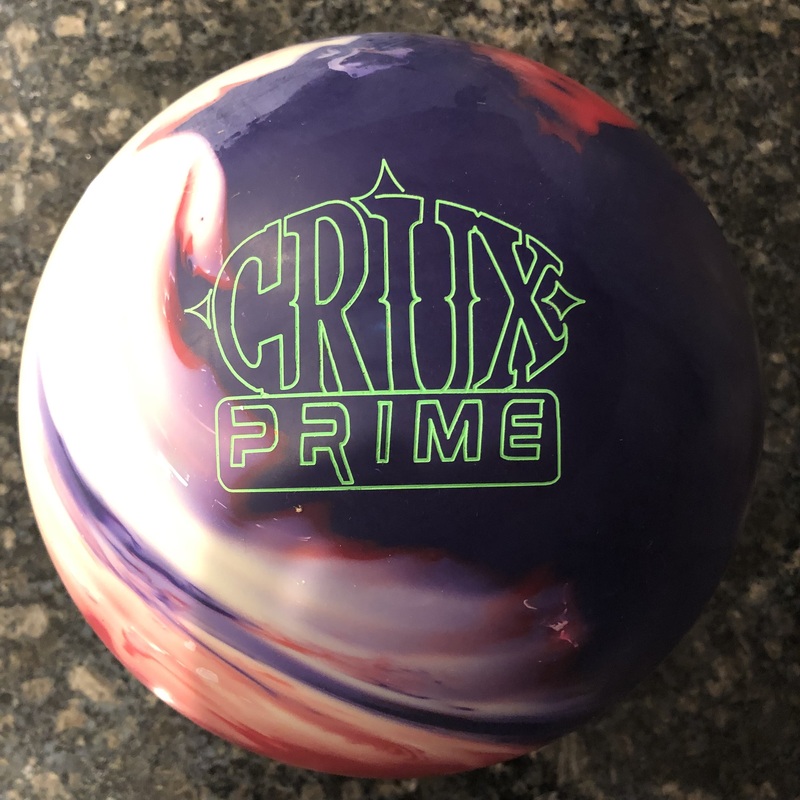 I want to thank Cedar Lanes in Lebanon, PA and Limerick Bowl in Limerick, PA who always give us lanes to test our equipment. If you weren’t able to watch this event live, check out the playoffs and final here. The pattern was the 2009 ETBF EMD-Long Pattern 44′ Modified. This was an extremely tough pattern which played extremely flat at about 1.5:1 ratio. Having bowled on it myself in second shift qualifying, I can tell you that it was pretty much flat putting a premium on shot making. The shots had to be almost perfect each time and staying clean was key. We look forward to sponsoring more tournaments whenever possible. Look for more events from our friends at Pure It Pro Shop. They run great events! If you are in the area check them out. 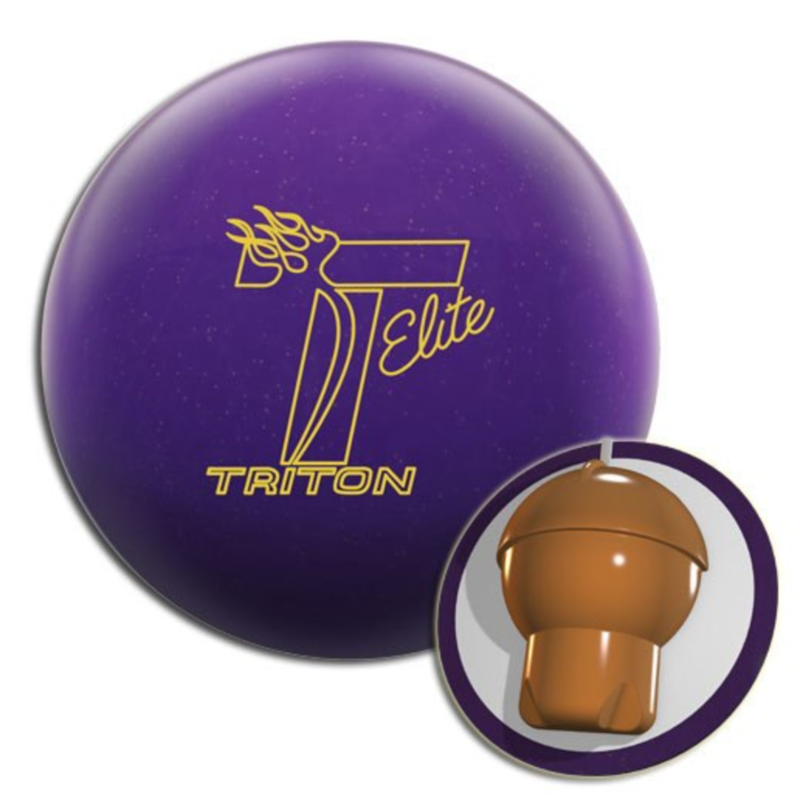 Many players travelled good distances to bowl the Pure It Pro Shop Events. No spoilers but one PBA pro did compete in the finals! Looking pro in the video guys, I like the way you hold your ball and the way you guys strike.